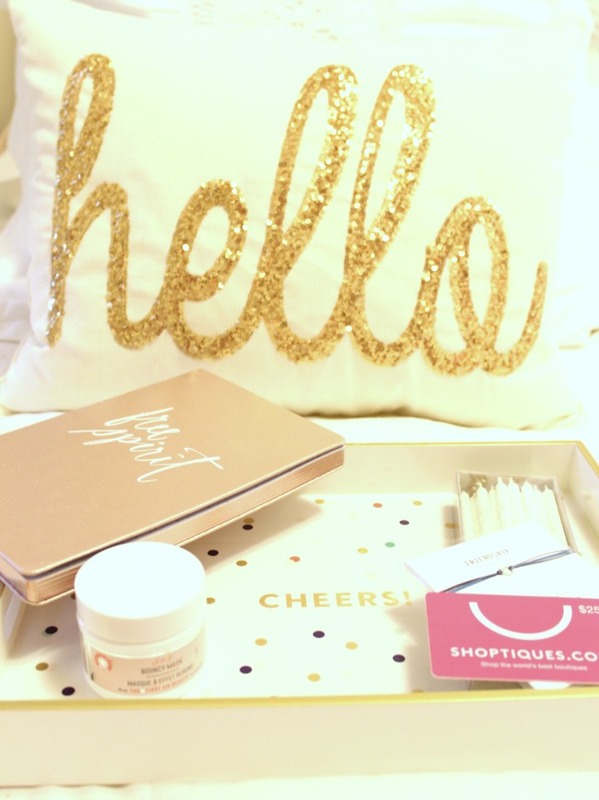 I wanted to pop in today and share this month's POPSUGAR Must Have box! I've been collaborating with PS for several years, and this month is the 5th birthday of their Must Have box subscription service. 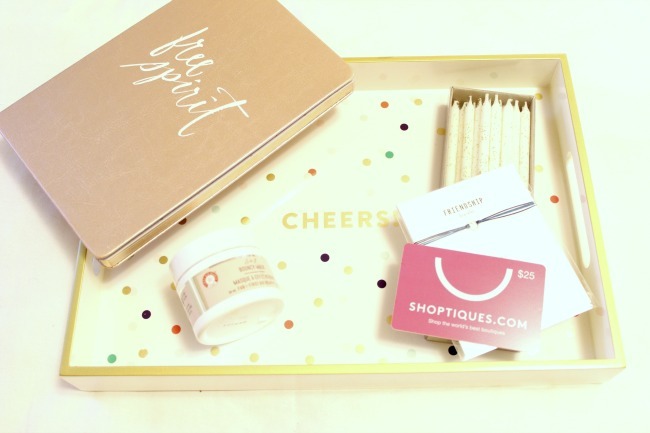 Each month, POPSUGAR editors put together a box of their favorite things for those who are signed up for the Must Have program and an amazing box of goodies is delivered right to your door. I was so excited when I came home last week to that big pink and white box propped up against my front door! To celebrate their birthday they're hosting giveaways all month long and you can receive $10 off your first Must Have box purchase! Simply follow this link to sign up and then use code PARTY for your discount. 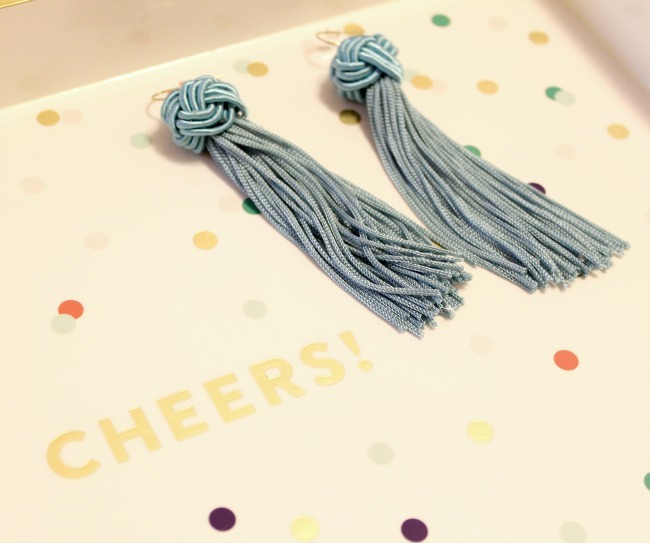 In order to be eligible for the giveaways all you have to do is sign up (brands like Kendra Scott and the Cambridge Satchel Company are included this year!). This is truly one of the best monthly subscription services. The products you get for what you pay, is incredible. 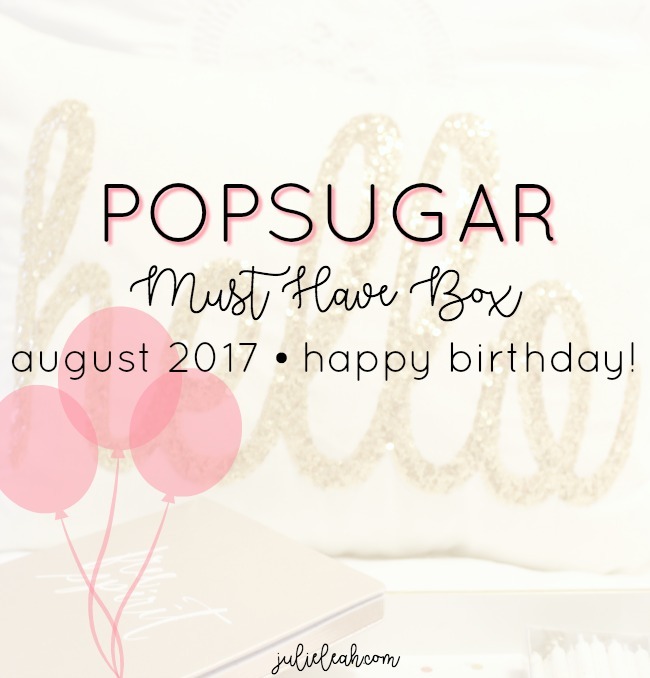 I've shared the items that are included in this month's birthday box below! Must Have subscriptions are set at monthly, three month, or six month rates. The subscription gets you over $100 of products (really awesome products!) for $39.95. You can sign up here and use code PARTY to get $10 off your first box (code expires August 31)! 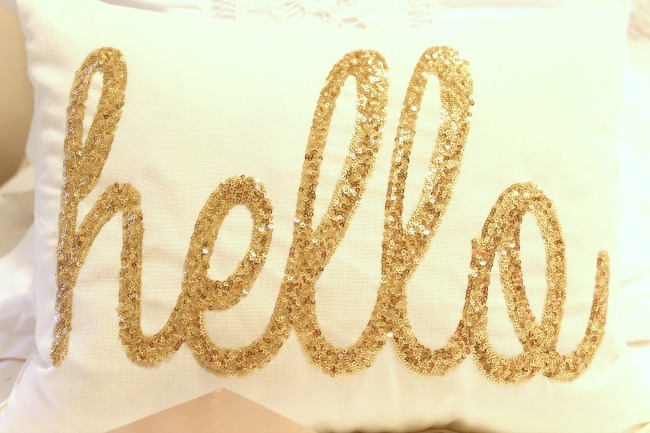 Happy August, friends! *Disclosure: This post is in collaboration with POPSUGAR. All opinions are my own. I was gifted this month's Must Have box in exchange for social media promotion. 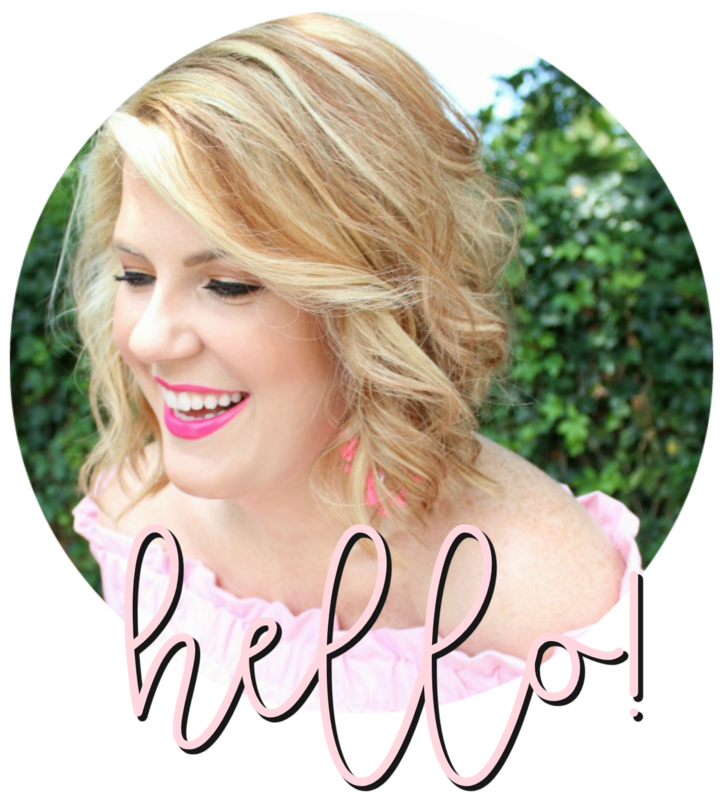 Thank you, as always, for supporting the brands and companies that support my blog!